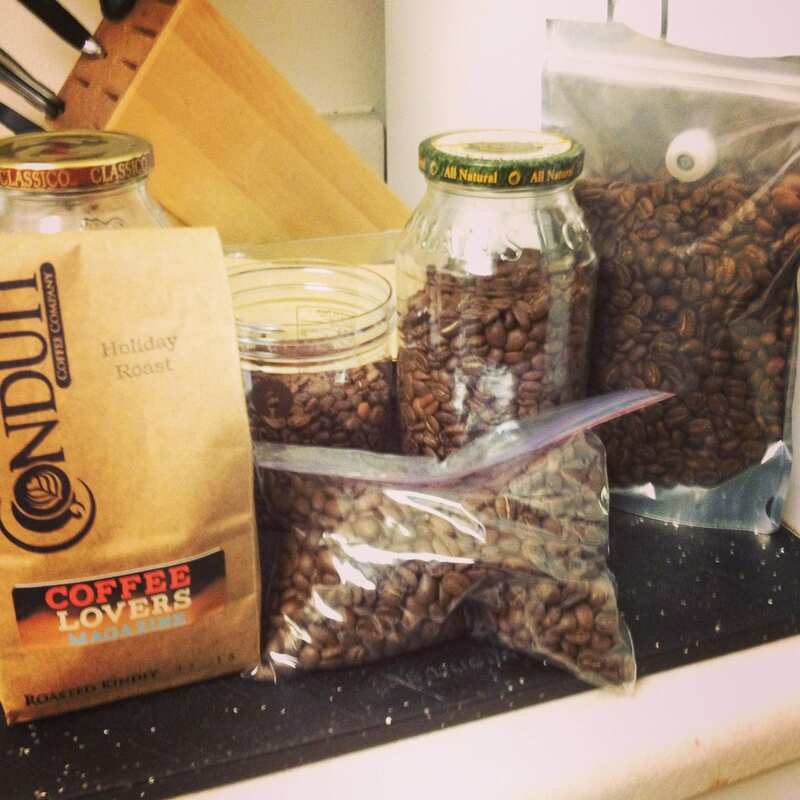 Coffee Storage - What's the Best Place to Put Your Beans? 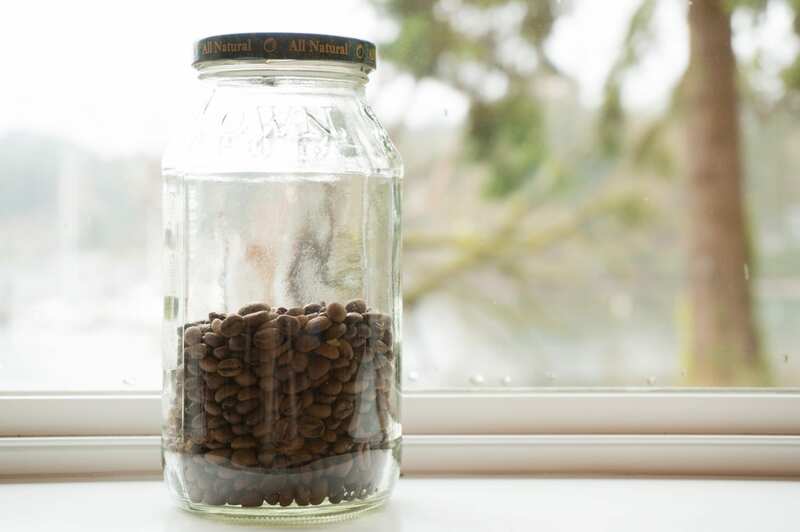 Coffee Storage – What’s the Best Place to Put Your Beans? Everyone has an opinion on the best method for coffee storage. I have been deep in the coffee community, learning everything I can about coffee for the better part of two years. I’ve spoken with professionals, enthusiasts, and roasters – and I haven’t been able to get a straightforward answer or a good explanation on the best way to store coffee. So I decided to find an answer to the question myself. 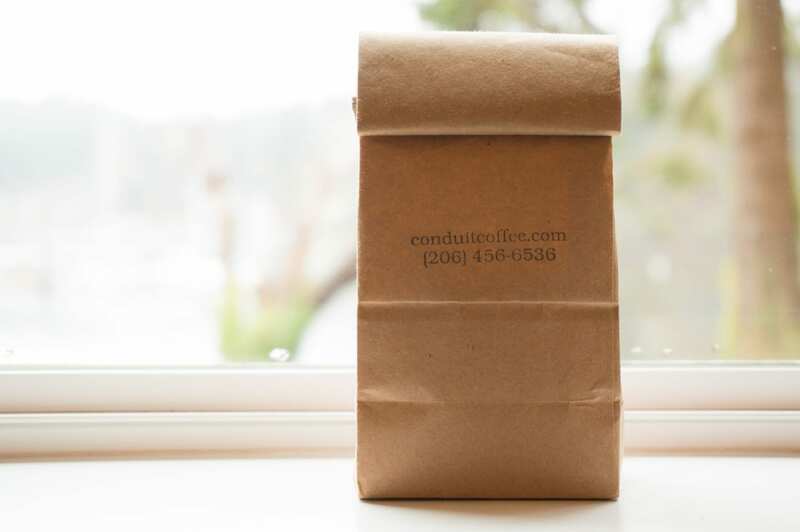 In partnership with Conduit Coffee (they provided the sacrificial coffee! 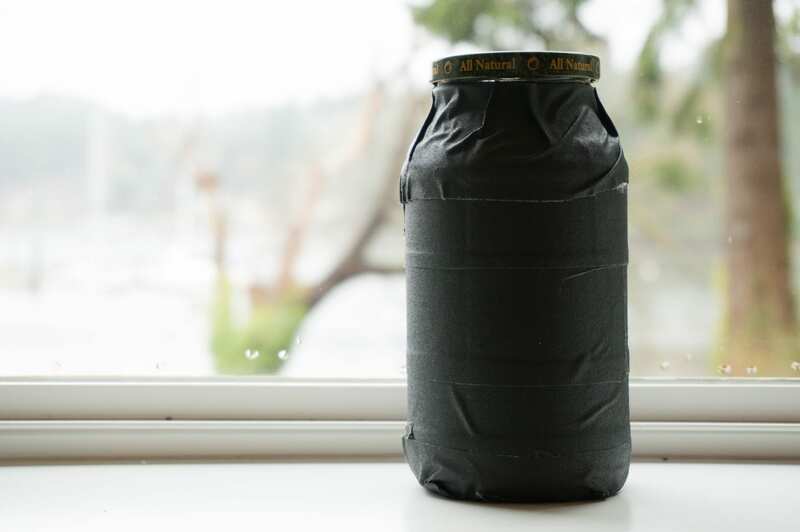 ), I set out to test several common methods for coffee storage in the hopes of finding out if there really is a “best” way to store coffee, or if it is all just superstition. The parameters – I used Conduit Coffee’s Locofocos Espresso blend. 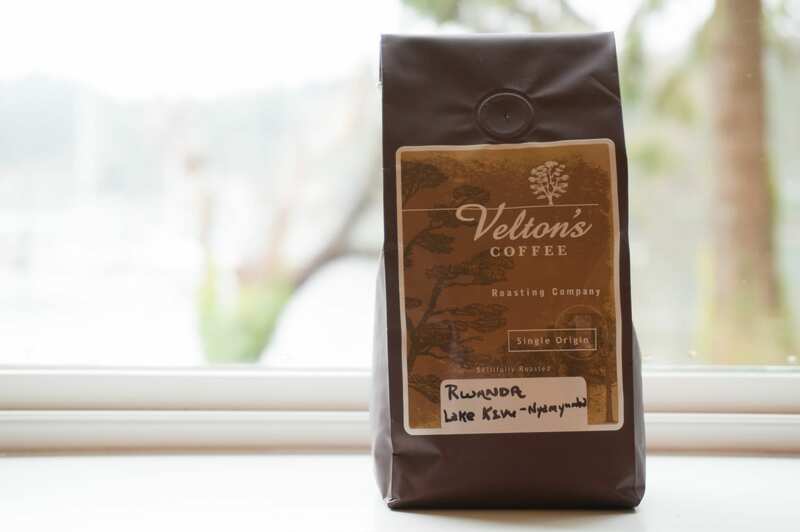 We chose this one because it is a well-established, consistent blend. We are very familiar with the aroma and flavor. I decided on a roughly 4 week time period during which these coffees would sit. 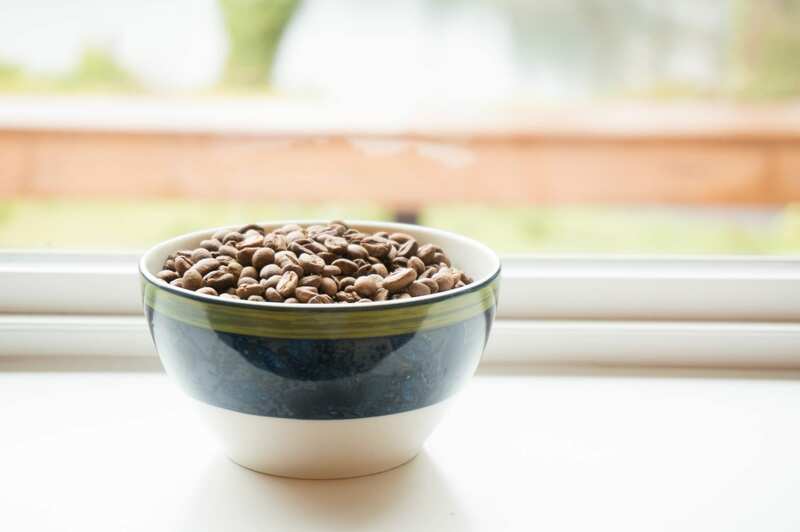 The reason for 4 weeks is because that during this time period we know that fresh roasted coffee goes from being excellent to being ‘old’ (and this can range from ‘it tastes like its getting old’to ‘its stale and not enjoyable,’ depending on the coffee). There is certainly a call to test longer time periods, especially if we are interested in finding out the best way to store bulk roasted coffee for long periods of time (if that is even feasible). For this experiment however, I wanted to look at the average consumer. When you buy a bag of coffee fresh from a roaster, what happens to its flavors over the course of a month? I felt these methods roughly cover the majority of ways in which the average consumer is likely to store their coffee. One should note that no coffee was removed from these containers during the month – they sat as they were set up for the full four weeks. At the end of four weeks, we set up a cupping of all 6 sets of beans, and compared these to a fresh roasted batch of the same coffee (fresh roasted meaning 4 days after the roast date). This experiment brought about many surprises. Going into it, we were not expecting to notice much difference between the various methods of storage. We did expect there to be a degradation of quality across all stored coffee since no matter what you do, you can’t stop the roasted beans from continuing to let off gasses, and eventually losing their flavor. Before doing the cupping, each of the storage methods were known, but the cupping was done blind for everyone in the room except myself. The open-air coffee would be the worst. The freezer coffee would be slightly better than the open-air coffee. There wouldn’t be much of a discernable difference between the rest of the coffees – they would obviously be “4 week old coffee” but they would be better than the open air or freezer. 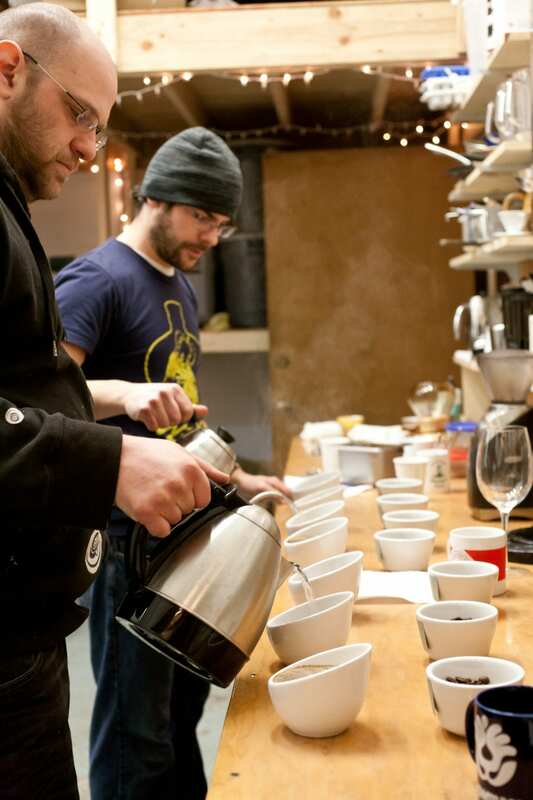 When cupping, we first took in the aroma of both the unground and ground coffees, and then of the aroma from breaking the crust after the brew in the cup. 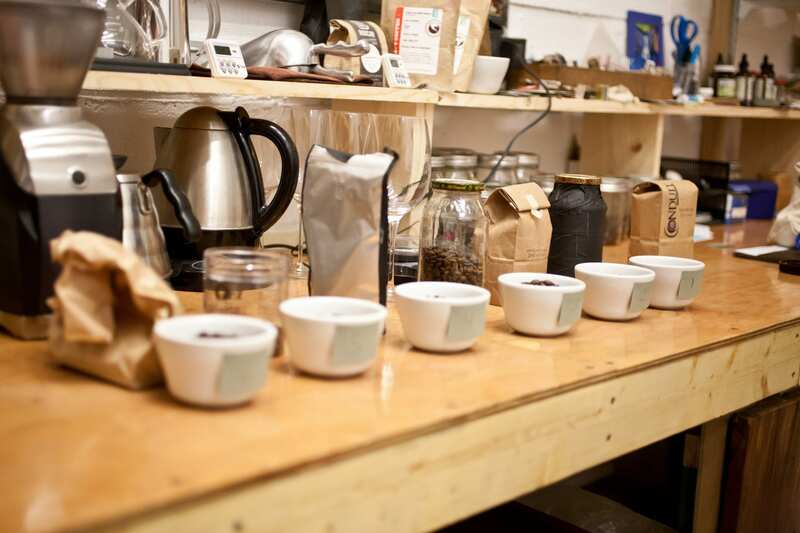 Here are some initial impressions from the 7 cups that were tasted (1 of which was the freshly roasted batch). All of the coffees had different aromas. Three coffees got positive remarks for aroma, while 1 in particular got a negative remark. It was noted that the two glass jar beans and the fresh roast smelled the best. The plastic bag with gasket had a ‘flat’aroma. I also thought the open container aroma was weak – however I was aware of which storage type I was experiencing. 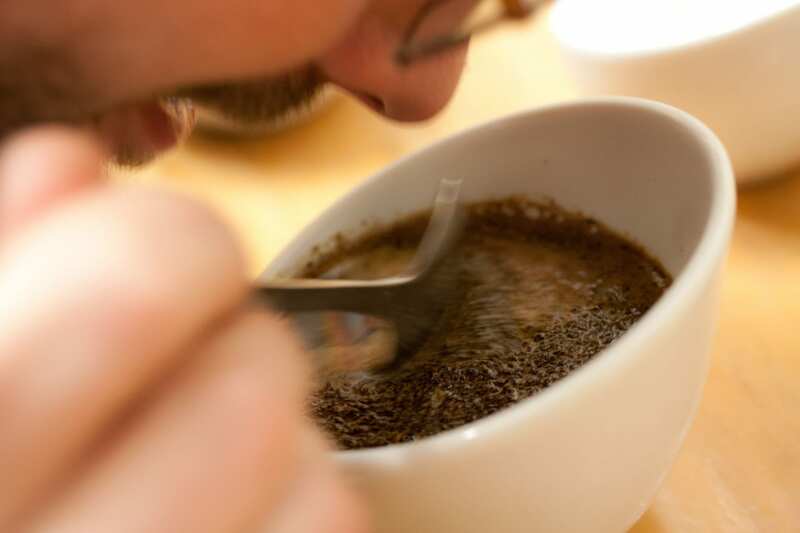 I believe our overall assessment of aroma was that the less air contact with your stored coffee – or, the more airtight your seal – the better aroma you will find (which is not much of a surprise). Aroma is one thing, but what is really important is the taste of the coffee. This is where we found some really fascinating results. I had fun trying to make everyone guess which coffee was stored which way – but it was quickly determined which one was the fresh roast, so we went into comparing different storage methods. First, I had to try to disregard the overall impression of lower quality compared to the fresh roast – this is as expected because the coffee was indeed 4 weeks old. It was clear throughout all storage methods that this was older coffee. So no storage method was able to keep the coffee from becoming ‘old’– however, there were some clear winners. The initial assumptions of what would be worst all proved wrong. The open-air storage – which was thought to be the worst, and which may have had one of the less pleasing aromas, was not the worst tasting. In fact, it got the comment “it’s alright.” A less than stellar recommendation perhaps, but apparently not the worst way you can store coffee. 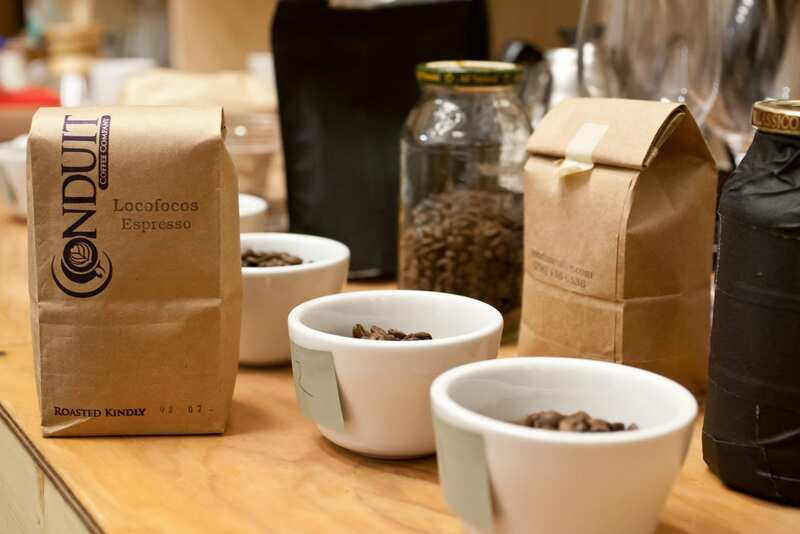 Interesting at the outset of the tasting, it was thought that the plastic bag with gasket coffee was one of the best – however, after further comparison it quickly fell in line with the regular paper bag, as two of worst coffees. It’s possible the initial taste had some good flavor, but as the temperature settled, it quickly became unpleasant. 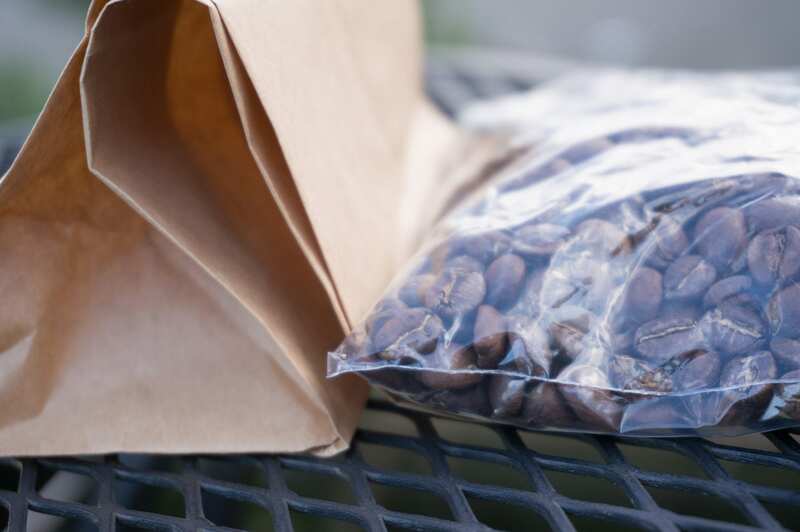 The coffee stored in a paper bag was remarked by one as the least favorite, and we discerned very little difference between the coffee stored in a regular paper coffee bag, and the coffee stored in the plastic bag with gasket. Both coffees were not exposed to light – one had free air flow (relatively speaking) through the folded paper, while the other only had the ability to expel air through the gasket. Also at the outset, both coffees stored in glass jars tasted pretty good – however as the temperature settled, the coffee in the clear glass jar actually became unpleasant. It seemed to adopt a sour flavor, and I found it quite unenjoyable. We then compared this to the glass jar that was light sealed, which had absolutely none of the sour flavor. Quite fascinating! Two almost identically stored coffees, one exposed to light (which consisted of a combination of ambient sunlight, fluorescent, and neutral white CFL), and one that wasn’t, produced significantly different results. The one that was exposed to light turned out poorly, while the one that wasn’t turned out to be one of the best coffees of the cupping. I saved the best for last, because it surprised us all. Unanimously it was decided that the coffee that had been frozen was the best coffee. However only by a very small margin compared to the sealed glass jar not exposed to light – these two were very similar. I say surprised because I think most of us go by the mantra that you should never freeze your coffee – it is said that this is a very bad thing to do to coffee. However the four-week coffee storage taste test has turned that on it’s head. As I mentioned before, it is clear that these are 4-week-old coffees when compared to fresh roasted coffee – however the test has demonstrated that there are indeed better ways to store your coffee during those 4 weeks. It should also be noted that the freezer coffee was stored in a sealed plastic bag that had most of the air removed, and was also put inside a brown paper bag to block incidental light (due to opening the freezer at any point throughout the month). I believe it is reasonable to assume that if you store coffee in a non-airtight container it will likely absorb a lot of moisture from the freezer. Light exposure makes perhaps the greatest difference to your coffee. The two glass jars only differed in light exposure, and the one exposed to light ended up being one of the worst coffees, while the blacked-out jar ended up being one of the best. There was little to no difference between the airtight gasket bag and the regular brown bag – this, along with the surprising mediocrity of the open-air coffee, perhaps suggests that external air exposure is not the worst thing for your coffee (though it obviously has an effect).